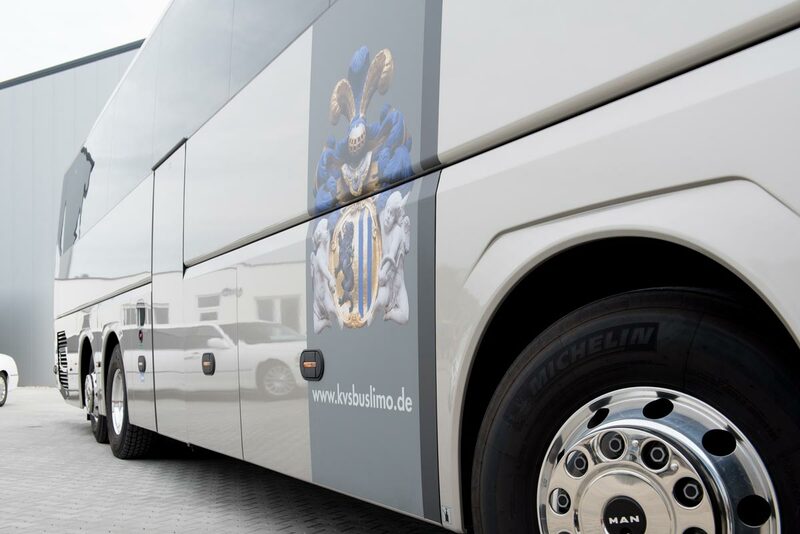 We rent modern and comfortable mini coaches, midi coaches and luxury coaches for your business trips or company events in Saxony, Germany and all over Europe. Our experienced and well-trained chauffeurs will drive you safely, comfortably and punctually to your desired destinations. Corporate events such as meetings, congresses, incentive programs, kick-off events as well as events of any kind. We organise the transport service and shuttle service for events of all kinds, including major events with up to 11,000 participants and more, with us taking care of the provision of vehicles, boarding and alighting help, serving and assisting guests as well as selecting routes and transfers. Our business clients from all over the world appreciate our professional airport transfers for numerous German airports. We also offer airport transfers and airport shuttle services for airline crews - from international airlines as well as from operators of private jets.